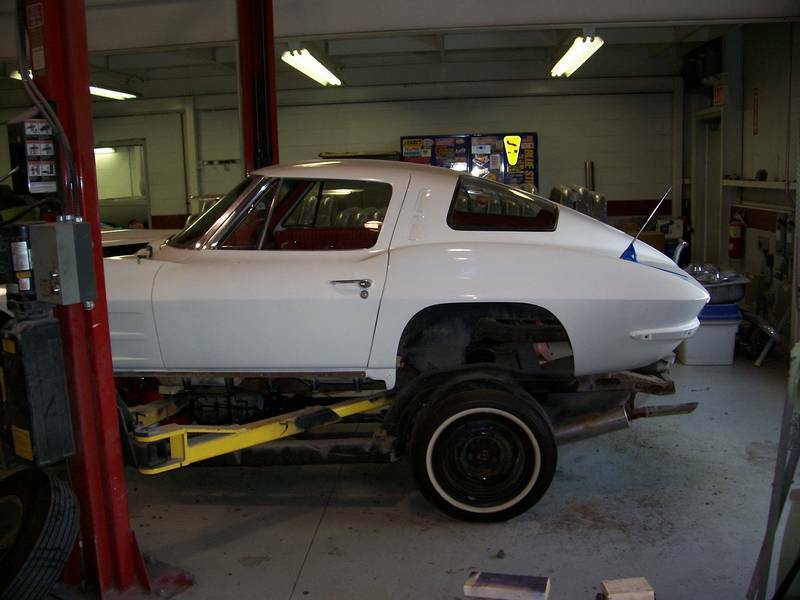 Click any thumbnail below to display the 1963 Chevrolet Corvette Split Window slide show. 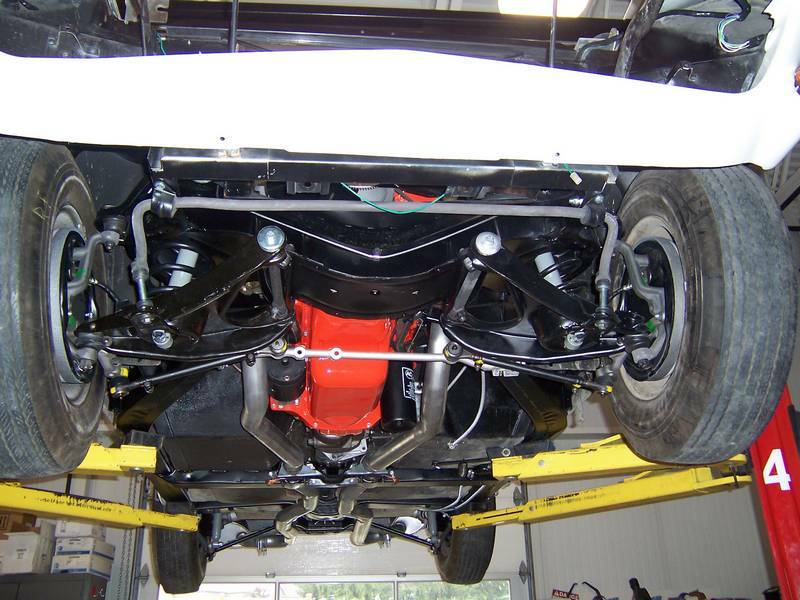 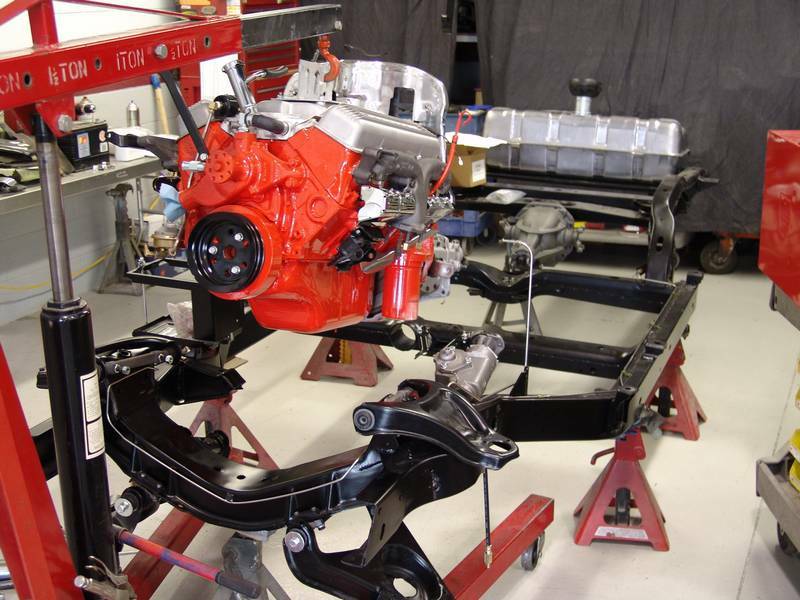 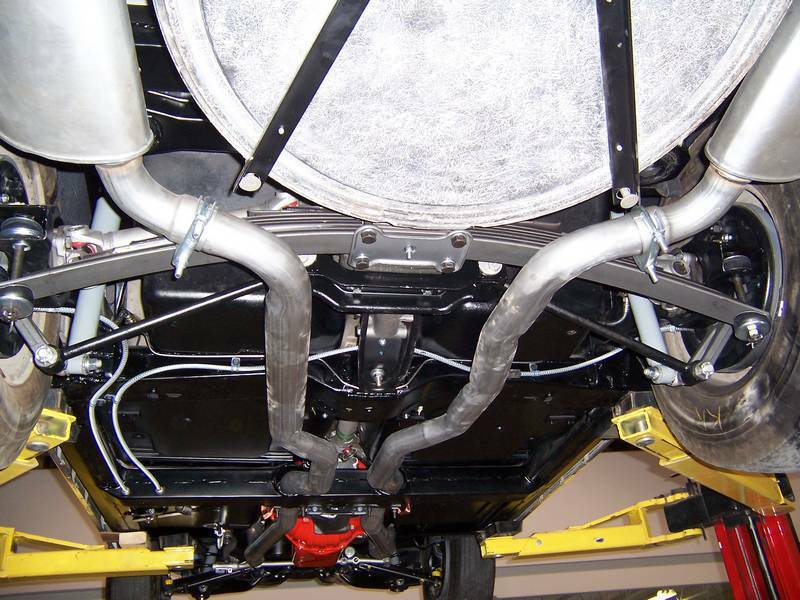 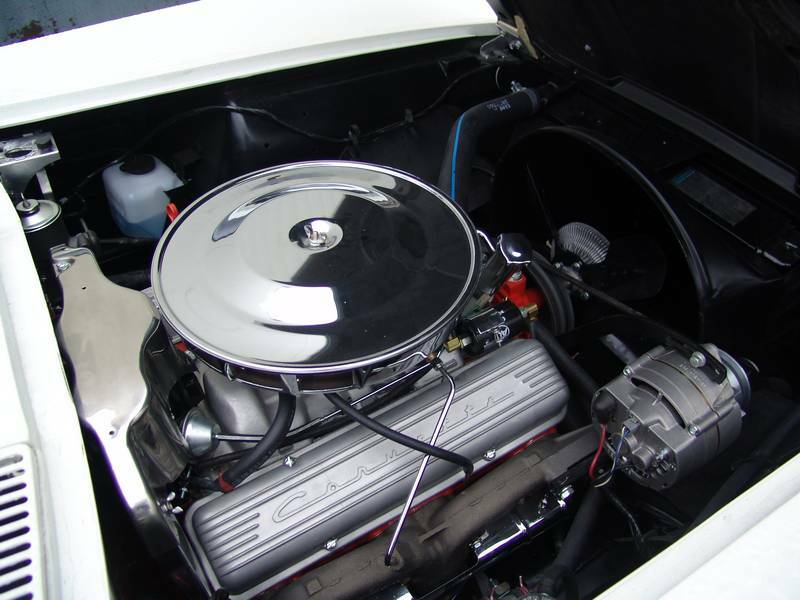 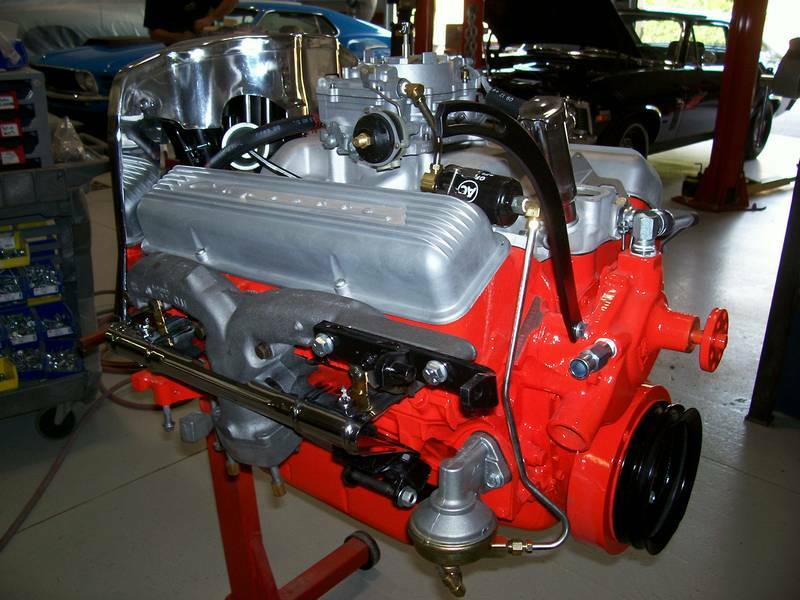 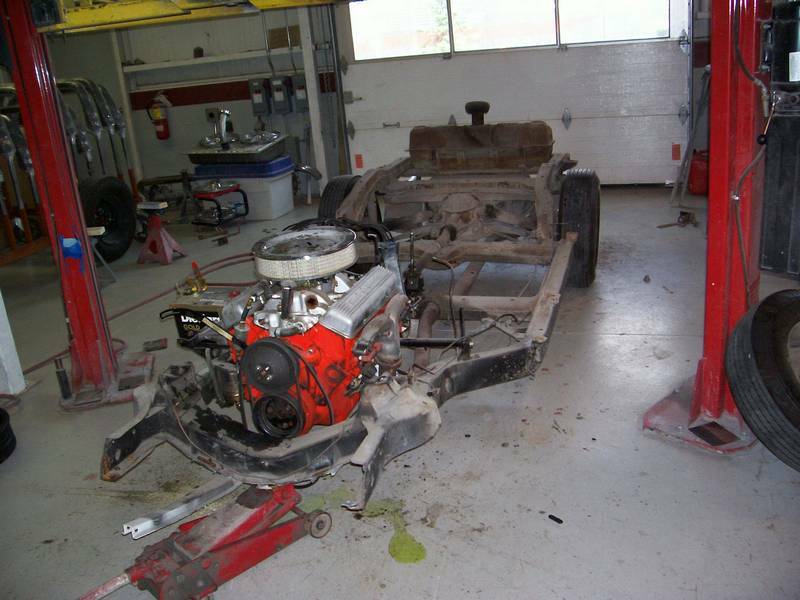 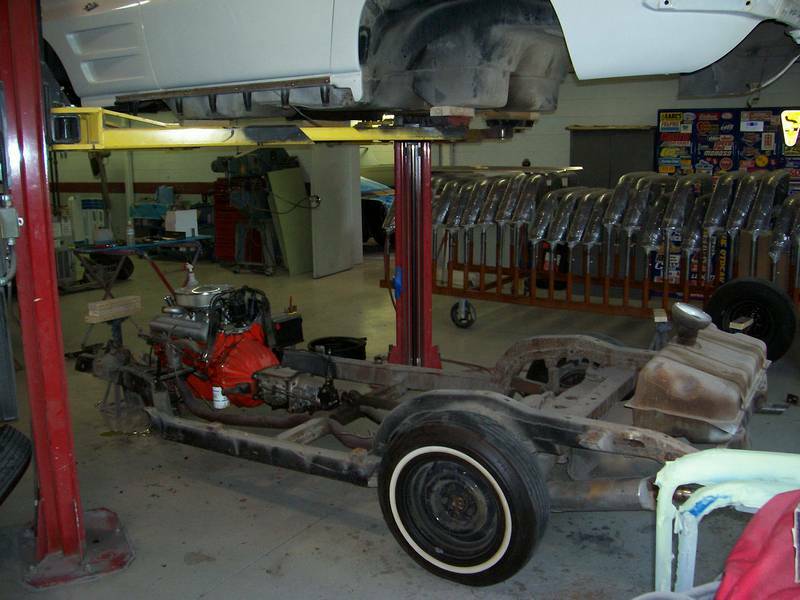 A customer approached us with a 1963 Corvette Split Window coupe, the body was in fantastic condition, however the undercarriage, underhood and chassis left a little to be desired. 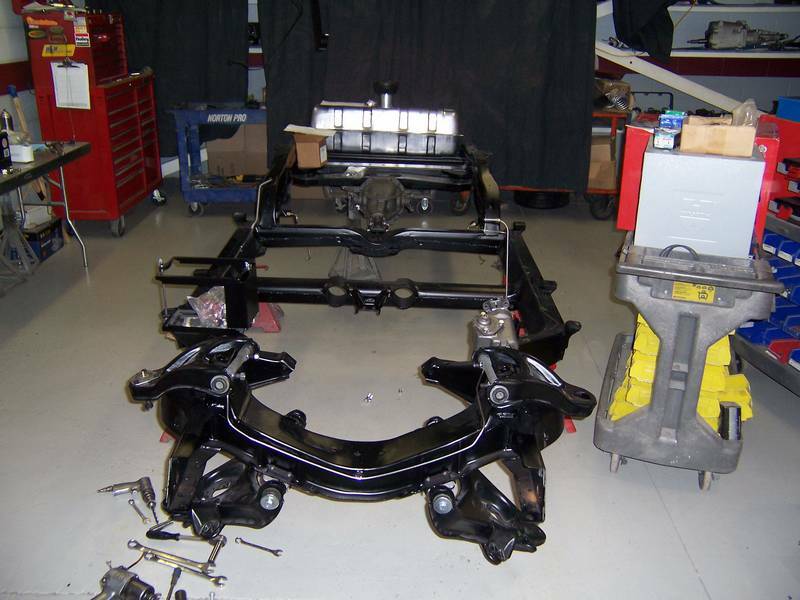 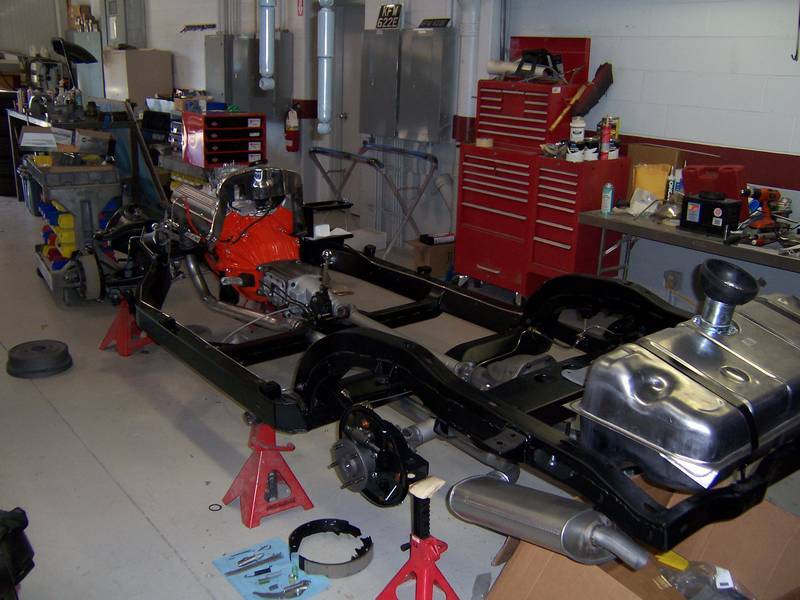 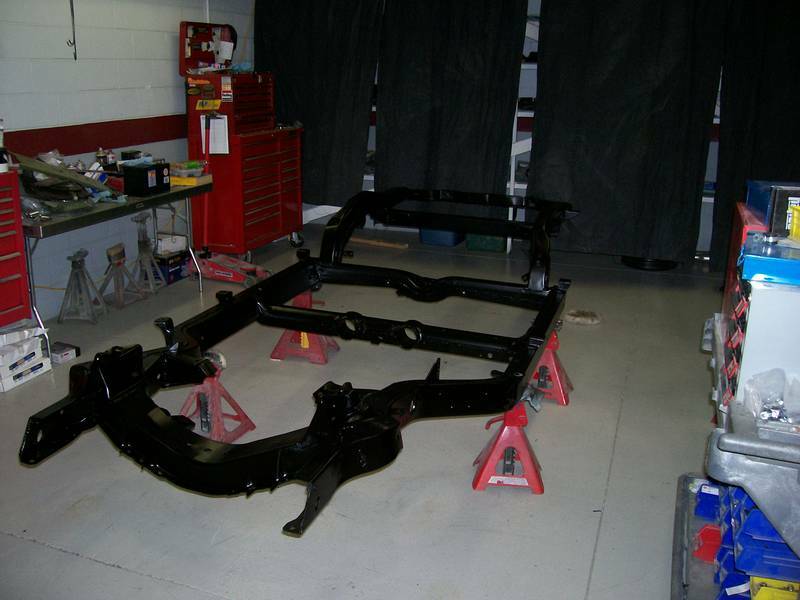 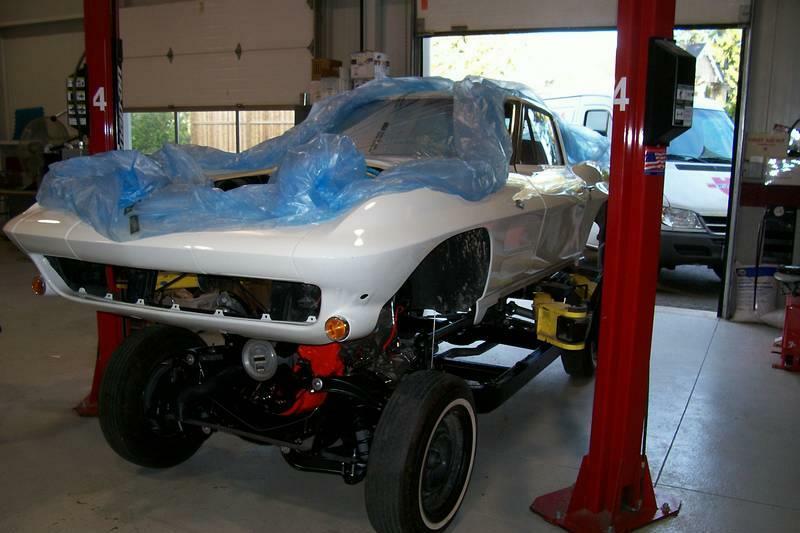 A complete body off chassis restoration was completed with the end result being a fantastic Split Window ready to be shown. 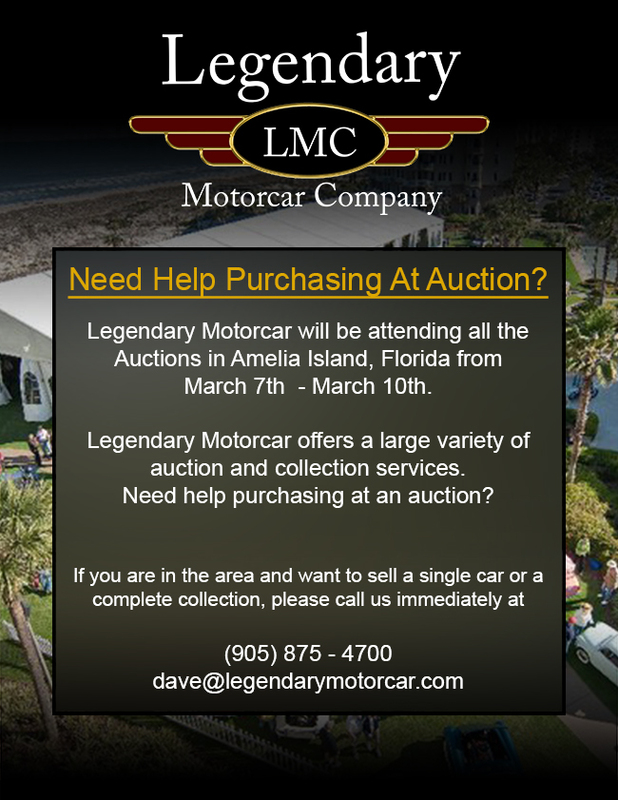 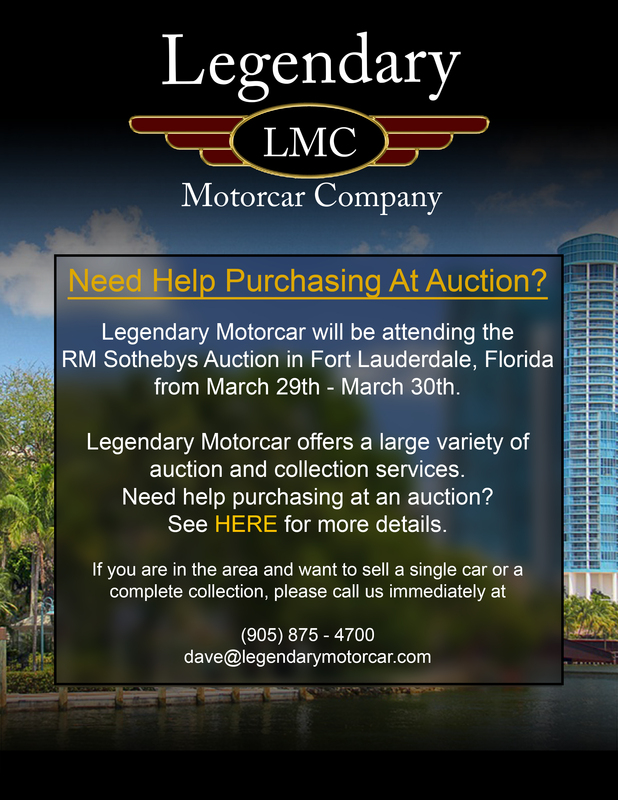 Legendary-Motorcar-Company-Ltd-2012-169 Chevrolet 1963 Chevrolet Corvette Split Window 2012-169 0 Legendary Motorcar Company Ltd.